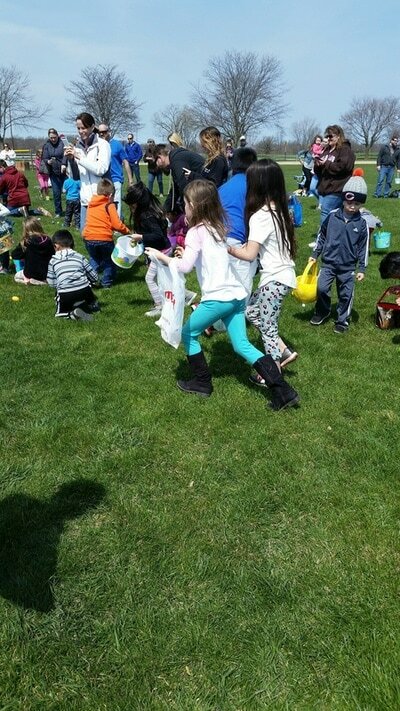 Have a hoppy Easter egg hunt with your family and friends! 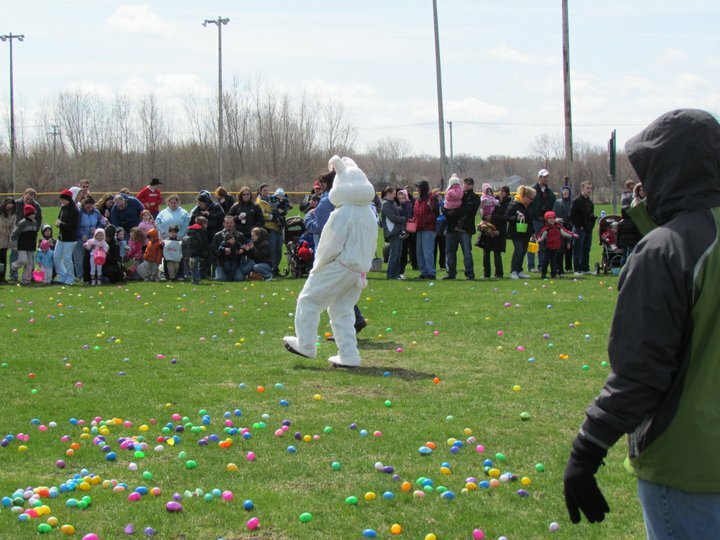 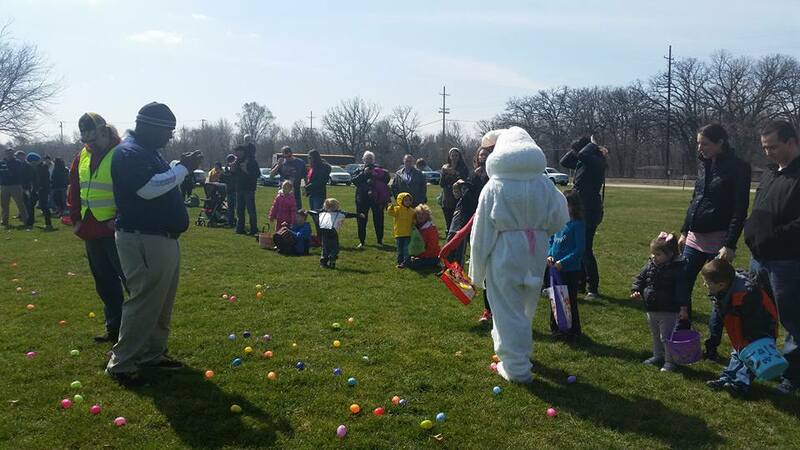 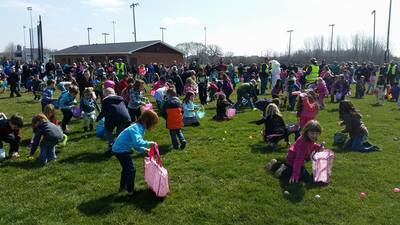 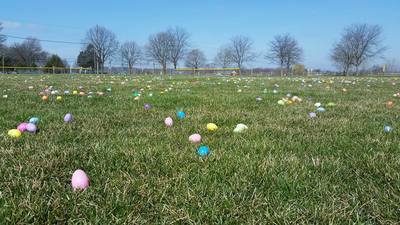 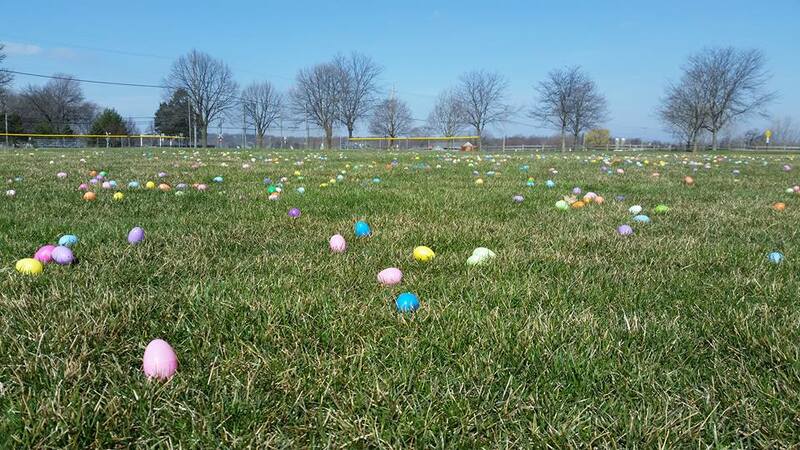 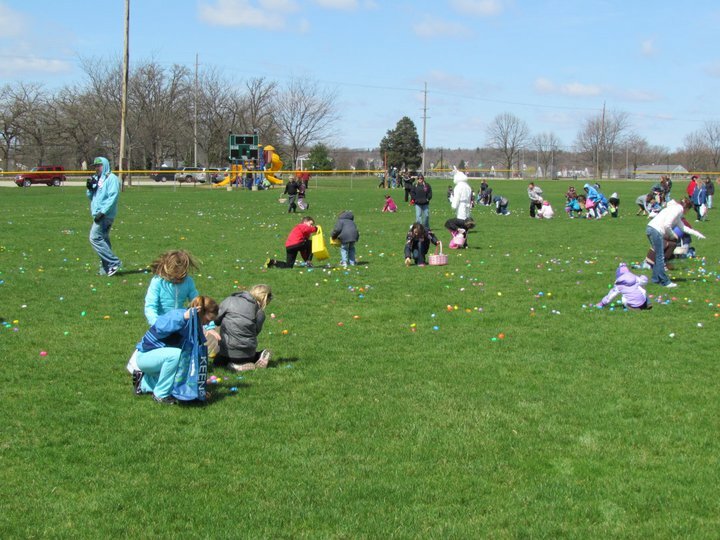 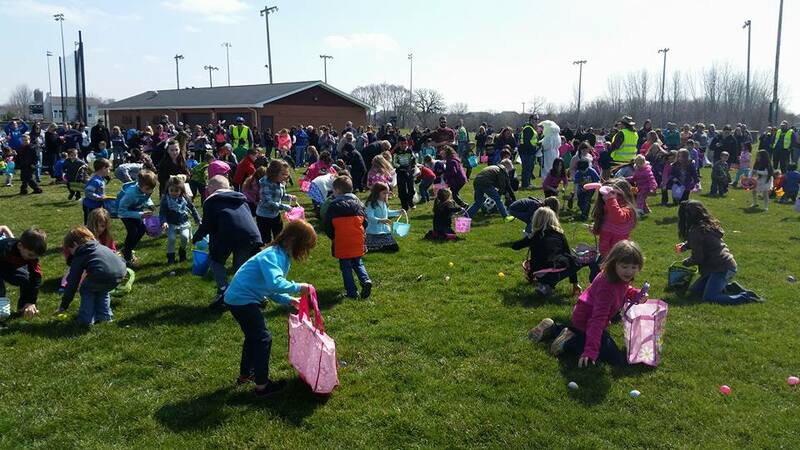 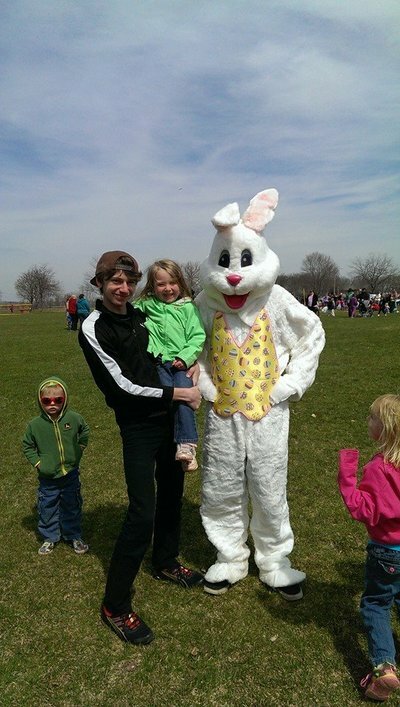 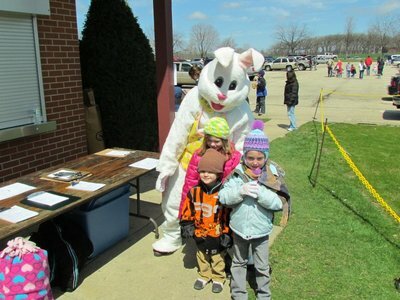 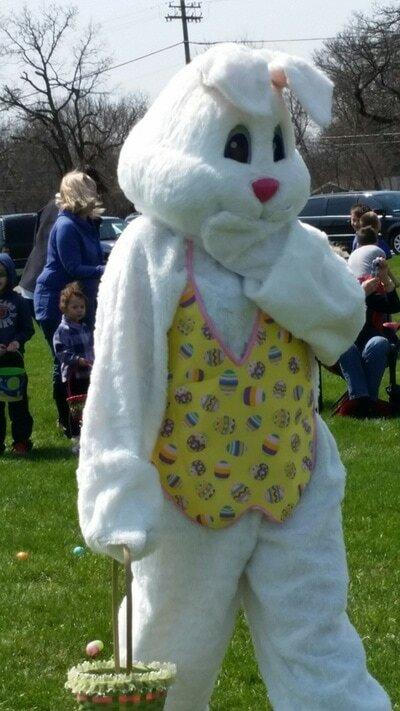 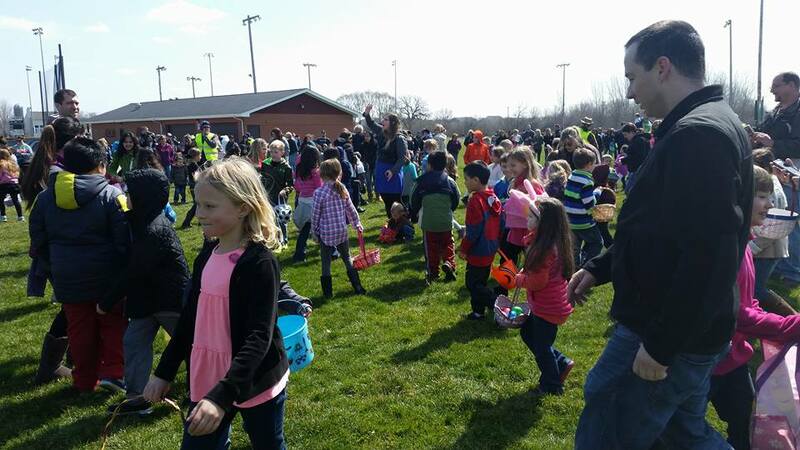 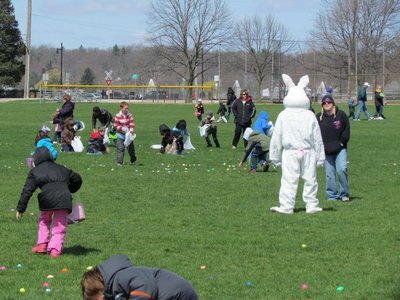 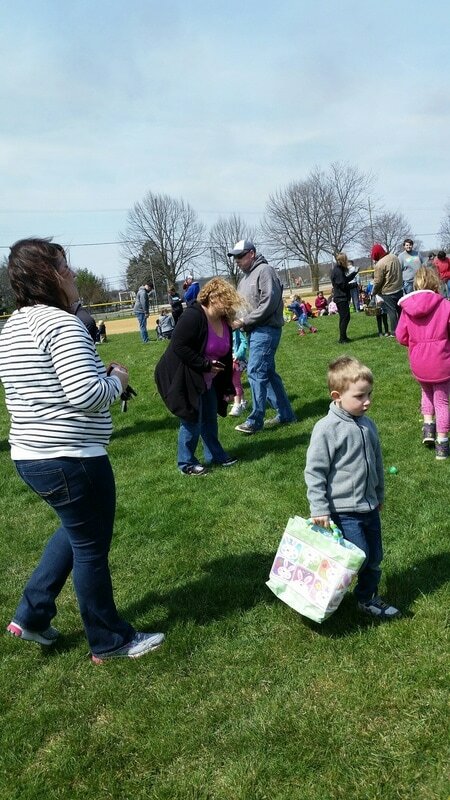 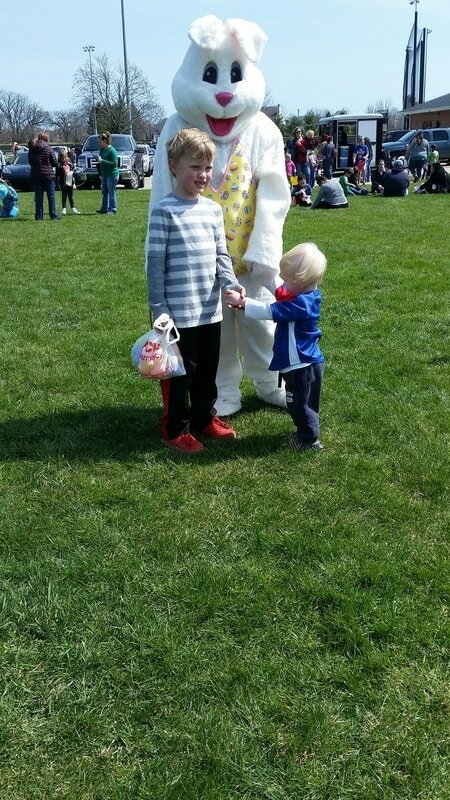 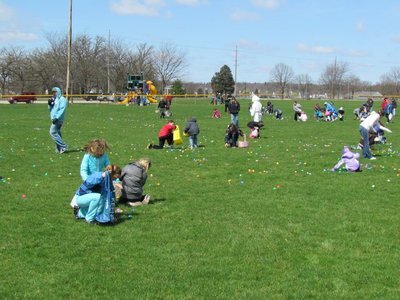 Because of our merge, this year the McHenry Area Jaycees will be holding Woodstock's 55th Annual Easter Egg Hunt on Saturday April 20. 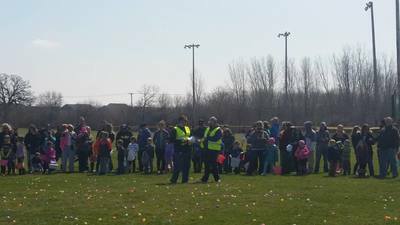 Registration will be at noon. 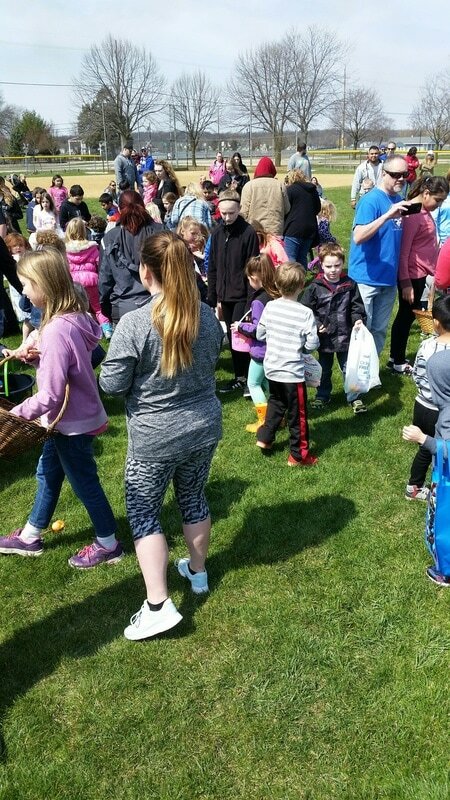 First hunt for ages 0-3 will be at 1pm. 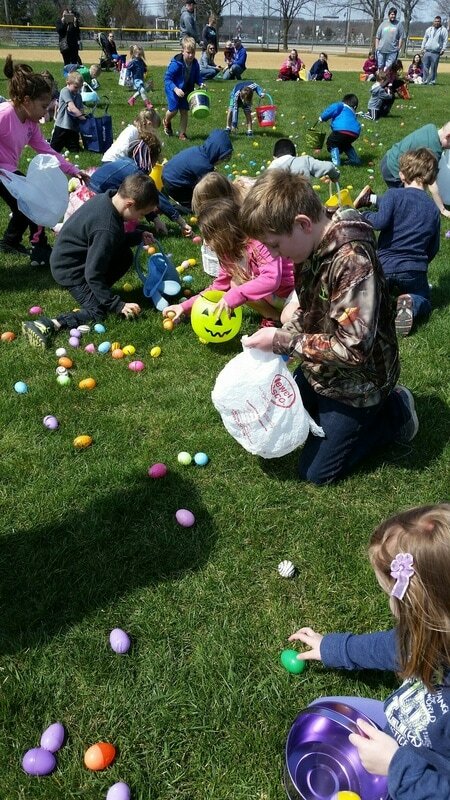 Second hunt for ages 4-6 will be at 1:30pm. Third hunt will be at 2pm for ages 7-11. 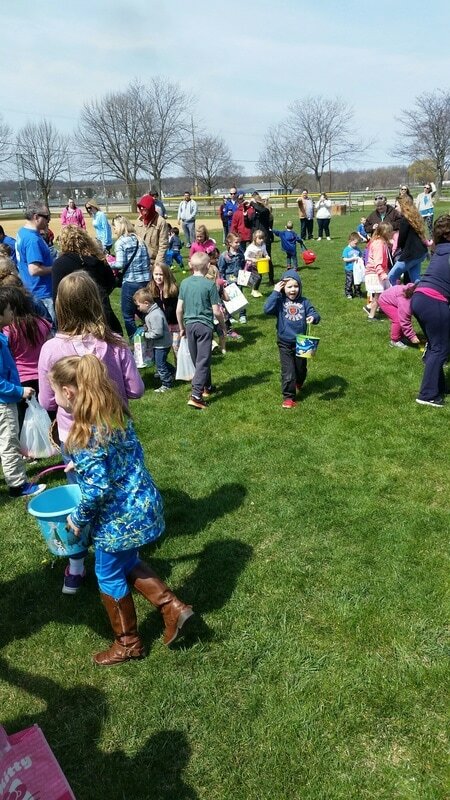 THIS IS A RAIN OR SHINE EVENT!